At McWhirter, Bellinger & Associates, our experienced litigation attorneys fight for the compensation that injured victims deserve. We represent clients in Camden and throughout South Carolina who have been injured because of someone else’s negligent actions or inactions. Being injured in an accident causes more than devastating physical harm. Severe injuries take an emotional and financial toll on your entire family. During such a stressful time in your life, it’s important to find the right personal injury attorney to pursue your legal case. 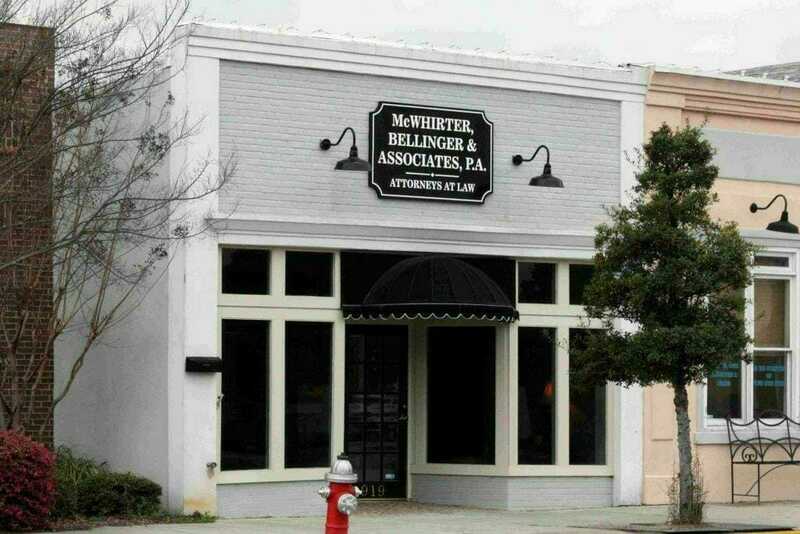 With over 45 years of experience, the attorneys at McWhirter, Bellinger & Associates can handle a wide range of complex personal injury cases, including medical malpractice, auto accidents, and workers’ compensation. Over the years, we have won multi-million dollar verdicts and settlements for our clients. Our attorneys are members of the Million Dollar Advocates Forum, which is a prestigious organization of attorneys who have recovered millions of dollars for their clients. Our attorneys understand the difficulties you face when you are severely injured because of someone else’s negligence. We can help you understand your legal options, and we can help you pursue the compensation and justice you deserve for your injuries. It Won’t Cost You Anything To See If We Can Help.® Don’t be afraid to reach out to us about your potential legal case. We do not charge a consultation fee, and we welcome your call. Have you been seriously injured because of someone else’s negligence? Call McWhirter, Bellinger & Associates today at 888-353-5513 for your free case consultation. We serve clients in Camden and throughout South Carolina.